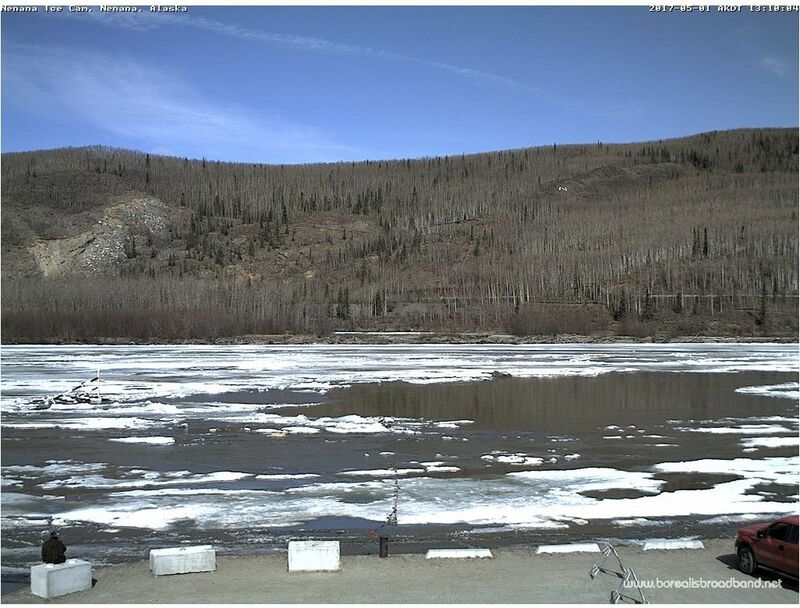 The Nenana Ice Classic's iconic tripod has stopped the clock, ending Interior Alaska's annual guessing game for another breakup season. "12:00 noon on the dot! Now it's over!" the organization wrote on its Facebook page on Monday. The annual guessing game goes by Alaska Standard Time, which is one hour behind Alaska Daylight Savings. This year's jackpot is $267,444, according to the Nenana Ice Classic's website. "Winners will be announced when all the tickets have been processed. Stay tuned," the organization wrote on Facebook. People enter the contest by guessing the exact minute that the tripod will travel 100 feet downstream in the Tanana River during spring, as the ice melts and open water returns to the river. Each guess costs $2.50. If there are multiple winners, the jackpot is divided among them. Last year, the tripod tripped the clock at 3:39 p.m. on April 23. Throughout the history of the contest, the tripod has gone out as early as April 20 and as late as May 20.